Discussion in 'Pin Trading' started by Familyhobby, Jun 29, 2018. 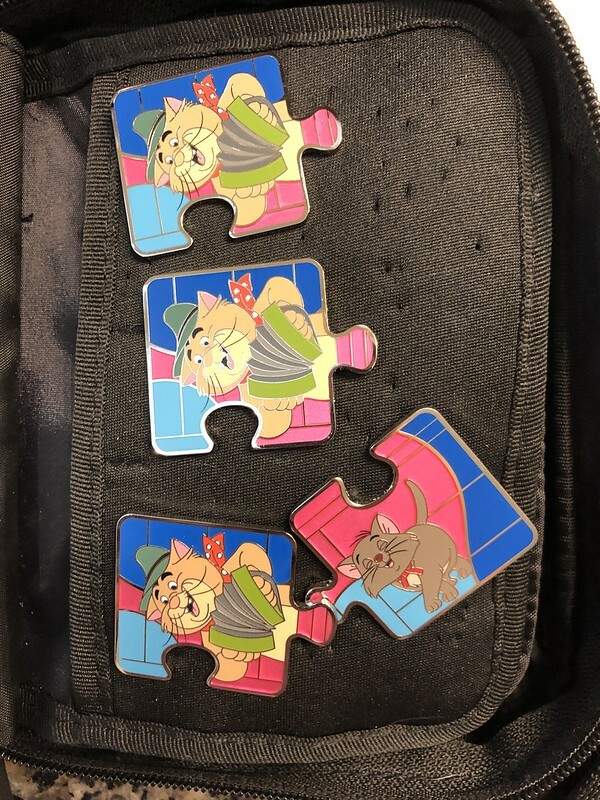 Since nobody has started a thread to trade Aristocat puzzle piece pins, I thought I would start it. I won't be receiving my pieces for about a week, but I'm sure to have duplicates. Will post when I get them. I need the chaser that isn’t the cat with sunglasses. Ok! I can trade you Marie for sure! Do you have the piece I’m looking for by any chance? Unfortunately I don’t have that chaser. 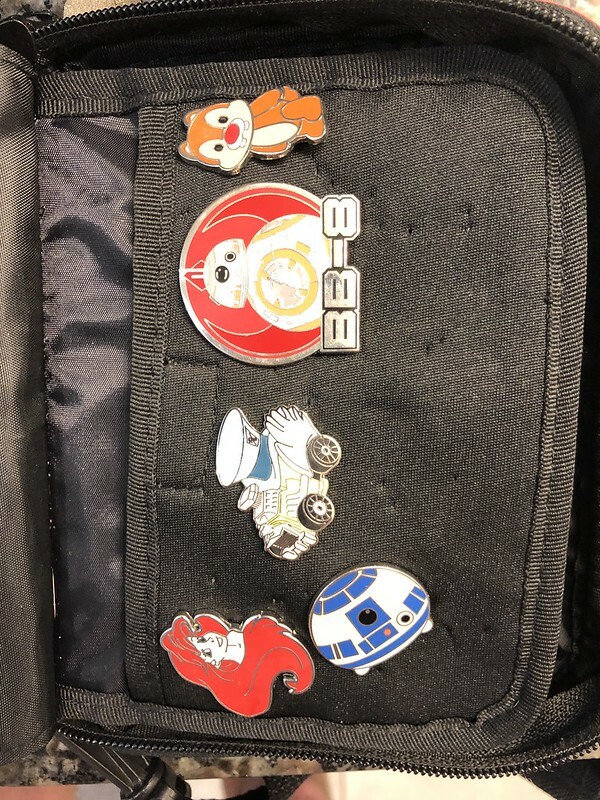 Also, my puzzle pins are still sitting with Merlin, in Florida. Are yours in hand ? MichaelisEvolving and krand1276 like this. Mine are in hand I’m in Orlando right now! I just opened two more and this is what I got! I have Jock if you need him. Hi. I would love to work out something for your Jock but I have nothing from your wish list :0( PLMK if I have anything of interest to you. 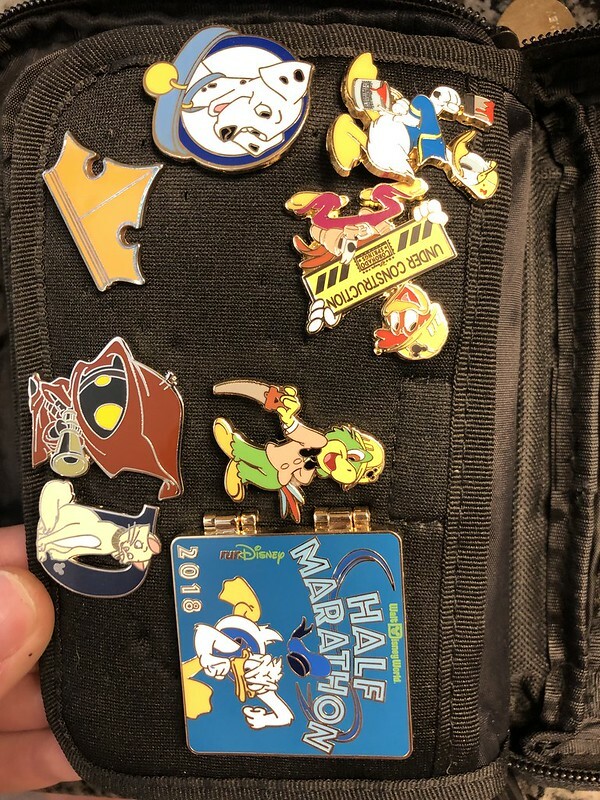 Have O'Malley (x2) and Tolouse for trade. Need Berlioz (the dark grey kitten in the lower right hand corner). These are so darn cute! I also have these other puzzle pieces for trade. 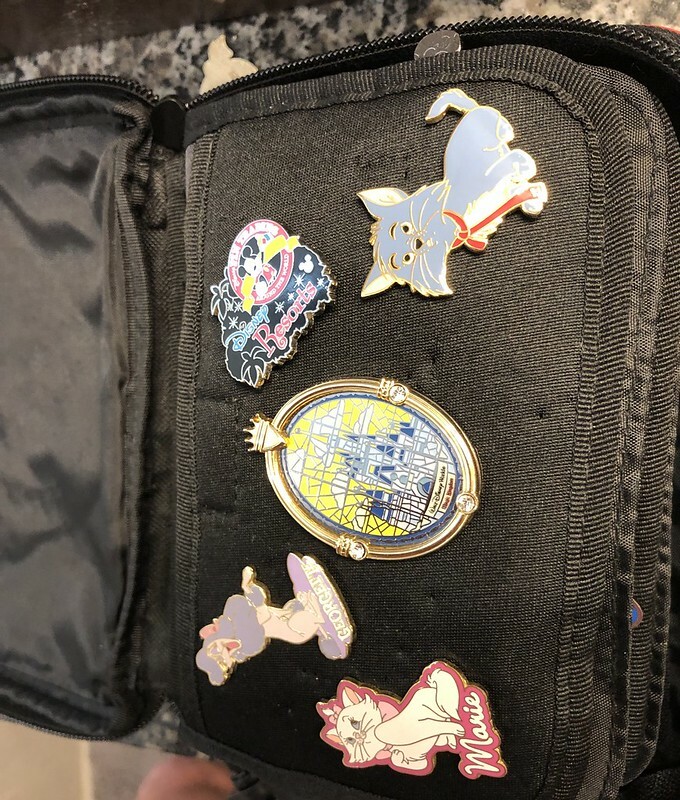 Also, check my pinpics for suitable trades! I have Marie my friend! 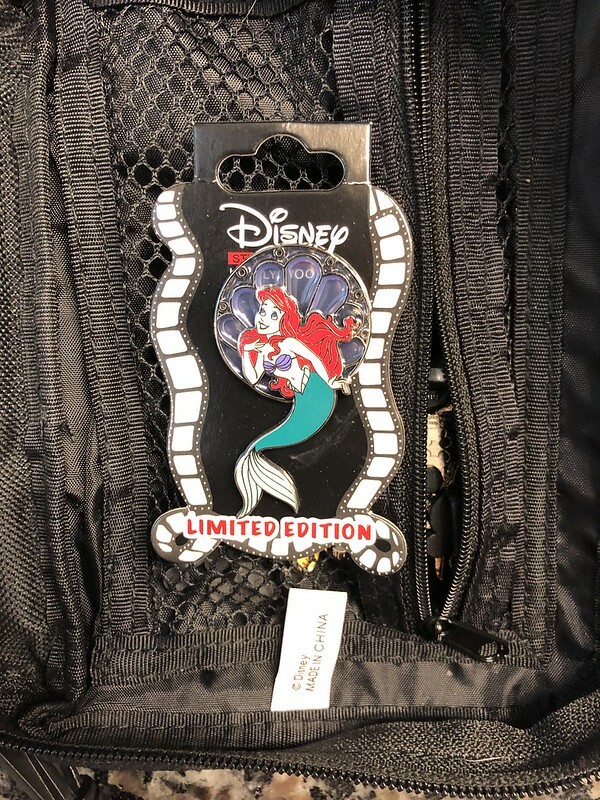 I don’t have any of the ones you’re asking for but I posted a link of what I have to trade. If I don’t have anything you want for the Siamese drummer is there a price you’d be willing to sell it for? Yay I finally figured out how to put photos on here! whew that was tough. Took some figuring out! 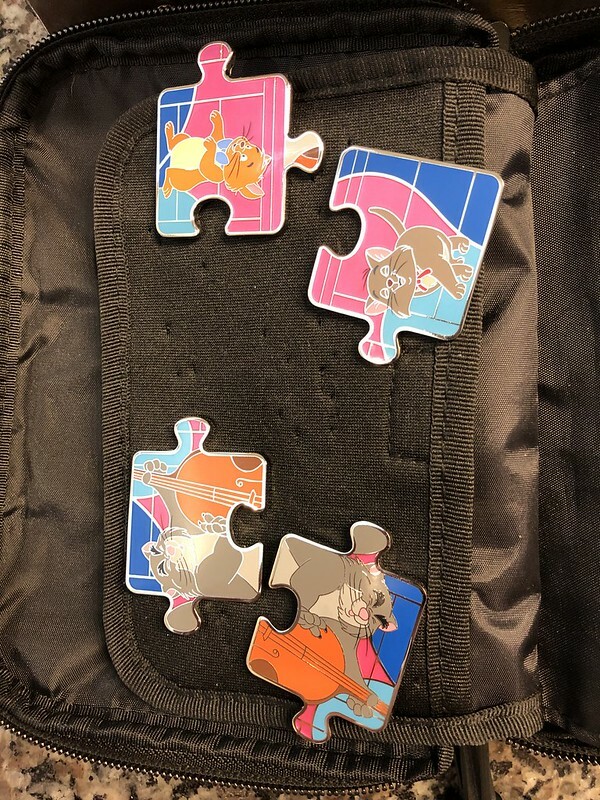 I am sorry but I no longer have either puzzle piece from this set. 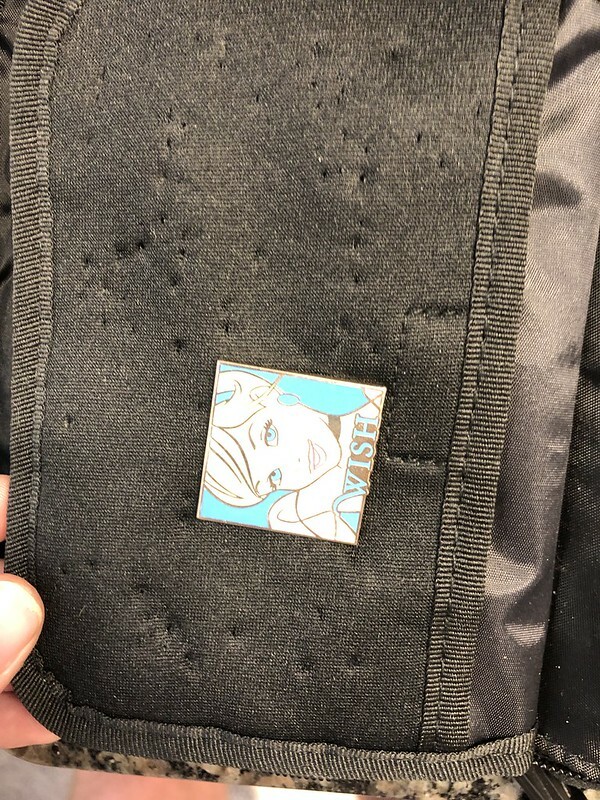 I traded them off soon after I posted. Well I haven’t found a way to do it efficiently on the phone but on the computer is where it’s at. I save my photos to a Flickr account. Then I open up those photos separately in their own page. Then I copy that bbc web address and use that in the picture link.